The battle was 'Me and The Man On the Moon', two completely different songs by two very different contenders.. The votes went back and forth, and it was a very good battle, in my opinion. Thank you everyone for stopping by to cast your vote! We'll have a new round of battles on June 15th, with new songs and new contenders. Gov’t Mule is a southern rock band that formed in 1994 as a side project for the Allman Brothers Band. 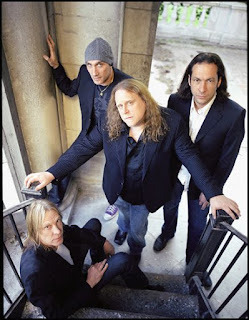 The band was formed by guitarist Warren Haynes and bassist Allen Woody. The two shared a love for 1960s power trios like Cream, The Jimi Hendrix Experience, the James Gang, and Mountain. Haynes, Woody, and drummer Matt Abts, who played with Haynes in Dickey Betts' band, came together as Gov't Mule during Allman Brothers breaks. 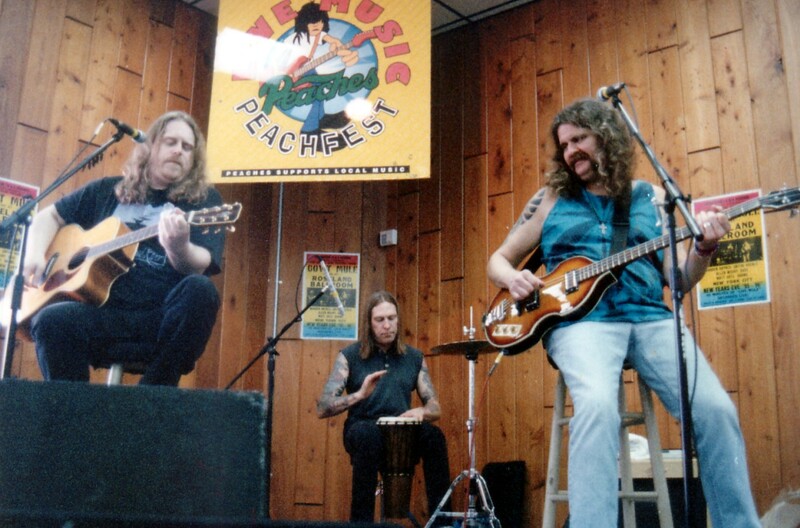 Haynes and Woody left Allman Brothers in 1997 to concentrate on Gov’t Mule. On August 26, 2000 Allen Woody was found dead in New York City. A month later, the band did a benefit concert with proceeds that went toward Woody’s daughter’s education. Later that year, they did a ‘Smile At Half Mast Tour’ which was named for a poem that Haynes had written for Woody’s funeral. Haynes began appearing with The Allman Brothers Band again. With Dickey Betts' departure from the Allmans, Haynes came back full-time to the band at the beginning of 2001 and has continued splitting his time between the Allman Brothers, Gov't Mule and for a period Phil Lesh and Friends and other re-formed Grateful Dead bands. The next year, Barbiero, Haynes and Abts began to record a tribute album. using some of Woody's favorite bass players. These sessions resulted in two CDs The Deep End, Volume 1 (2001) and The Deep End, Volume 2 (2002). A documentary of the recording sessions was also made by Phish bassist Mike Gordon called Rising Low. Bass contributions to the CDs came from Jack Bruce, formerly of Cream, John Entwistle of The Who, Mike Watt of Minutemen, Les Claypool of Primus, Flea of the Red Hot Chili Peppers, Chris Squire of Yes and Stefan Lessard of Dave Matthews Band among others. A revolving door of keyboardists and bassists were used to fulfill touring engagements in support of the Deep End recordings. Keyboardists included Chuck Leavell, Rob Barraco, Page McConnell and Danny Louis. Bassists included, among others, Dave Schools of Widespread Panic, Oteil Burbridge who already had filled Woody's former place in The Allman Brothers, Les Claypool of Primus, Victor Wooten of the Flecktones, George Porter, Jr. of The Meters, Jason Newsted (formerly of Metallica), Greg Rzab formerly of The Black Crowes and the Buddy Guy Band, and Andy Hess, also formerly of The Black Crowes. 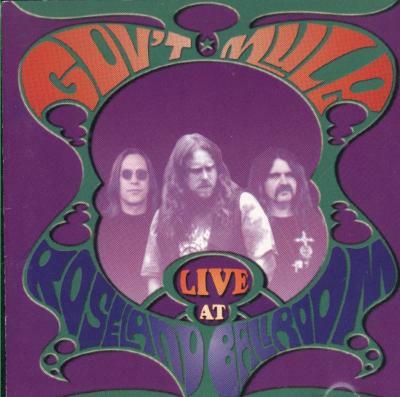 Louis and Hess were eventually named as permanent members of Gov't Mule. 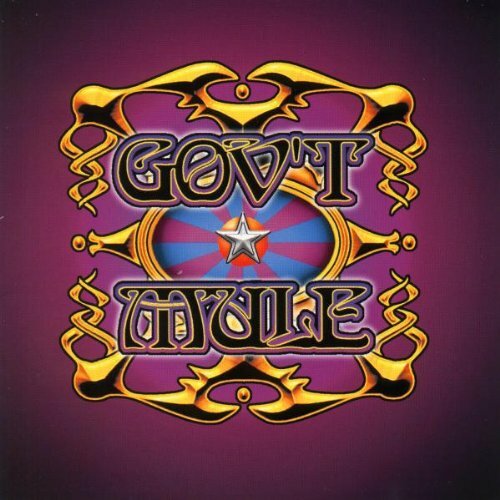 In April 2017, Gov’t Mule announced the release of their 10th studio album Revolution Come… Revolution Go out June 9th on Fantasy Records. 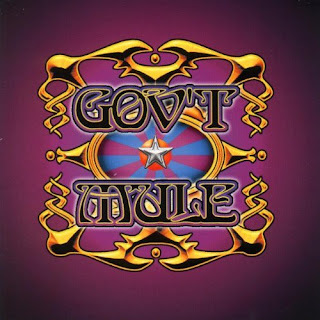 Gov’t Mule did quite a few covers. I plan to use them at least once in an upcoming battle of the bands. Stay tuned… and don’t forget to check out their new album! They are a good band. Not one of my all time favs, but I have several of their songs on one of my Pandora playlists. For starting out as a side project, I think they do pretty well. I've got a few of their songs that I like on the regular as well. Yes, they are a blues/southern rock band. The more I listen to them, the more I like their sound. Thanks for dropping by! Les Claypool and Victor Wooten are quite the talents. That must have been a really cool experience! Broke Down On the Brazos was the first song of theirs that I heard a few years ago. I think the more I listen to them, the more i like! I'm using them in my battle next week. It should be a good one. An excellent Battle, MARY. Surprisingly, Tiny Tim is tough to beat in BOTB. Just got home from my first vacation in many, many years. See ya on the 15th. What's that now? A vacation? I do hope you went somewhere fun, even if it was for only a few days. The 15th is just a few short days away. See you then!